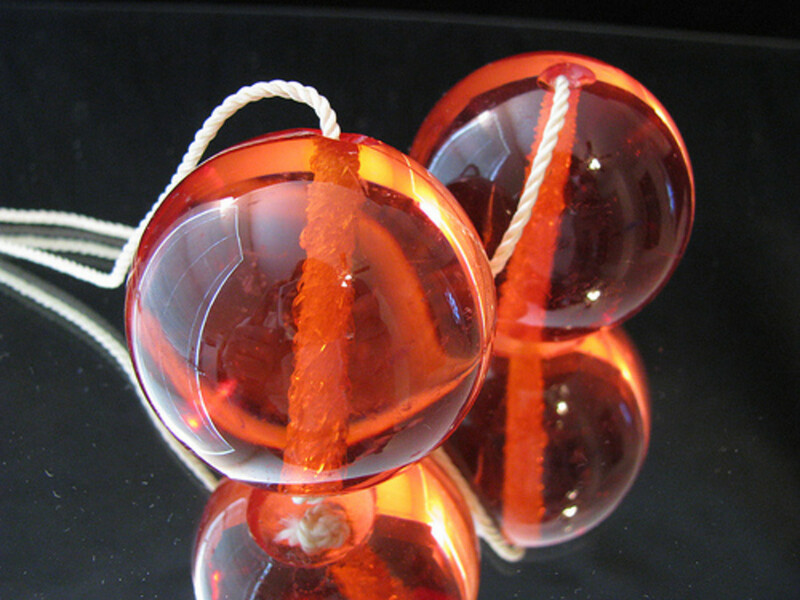 You probably used them as a child, and still have a few around the house for your own children or grandchildren to use. I know I do! They seem to be a quick fix for boredom when kids are around, and now come in many brilliant shades. There are even specialty sets that keep the interest of many children today. Yes, I am talking about Crayola Crayons . Edwin Binney and Harold Smith formed a partnership in 1885 called Binney & Smith . These cousins produced printing ink and shoe polish. They purchased a stone mill in 1900 located in Easton, Pennsylvania, where they began to make slate pencils for schools. They invented a wax crayon, which was used to mark crates and barrels and it included carbon and was poisonous when ingested. They researched the possibility of making colorful and non-toxic drawing tools for children. 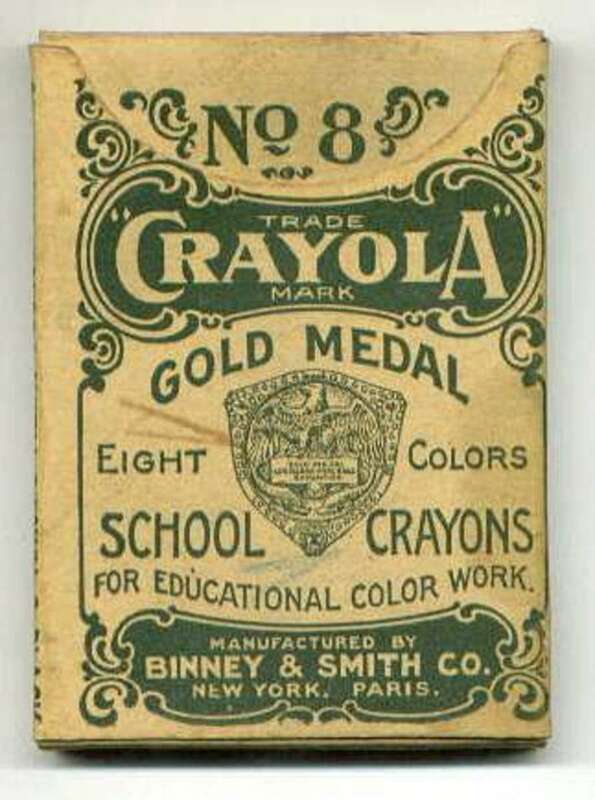 Finally, in 1903, they introduced a new brand of crayons, which were non-toxic and had superior qualities. They called them Crayola Crayons . The word Crayola was the creation of Edwin Binney's wife, Alice. It is the combination of the French word for chalk (craie) and oily (oleaginous). Actually they are more waxy than oily, but have become the favorite coloring tool for millions of children throughout the world. 1903 - Introduction with eight colors in a box including black, blue, brown, green, orange, red, violet and yellow. Available at the cost of 5 cents. 1962 - As part of the civil rights movement, Crayola decided to change the name of the flesh crayon to peach . It was an attempt to show that skin comes in a variety of shades. Also, Prussian Blue was changed to Midnight blue . 1972 - Eight fluorescent colors were added including atomic tangerine, blizzard blue, hot magenta, laser lemon, outrageous orange, screamin' green, shocking pink and wild watermelon. 1990 - Sixteen more colors added, and eight colors retired (blue gray, green blue, lemon yellow, maize, orange red, orange yellow, raw umber and violet blue). 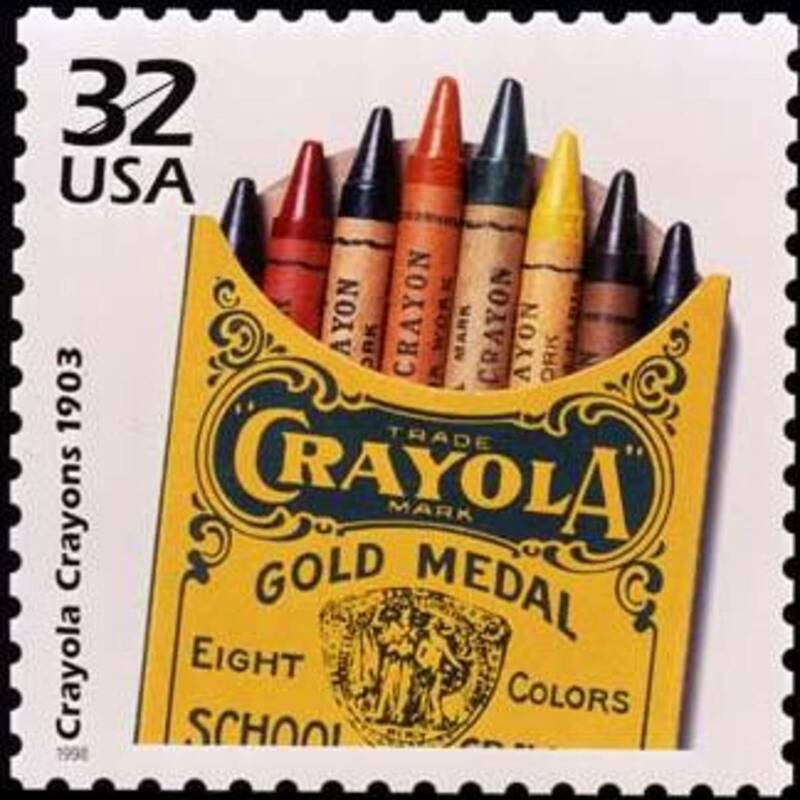 Retired colors were enshrined in the Crayola Hall of Fame . 1993 - Sixteen more colors added. By this time there were 96 colors in the biggest box of Crayola Crayons. As part of the company's 90th anniversary celebration, crayon lovers were able to participate in the Name the New Color Contest to choose names for the 16 new crayons. 1998 - Twenty four new colors added making a total of 120 colors in the biggest box of crayons. 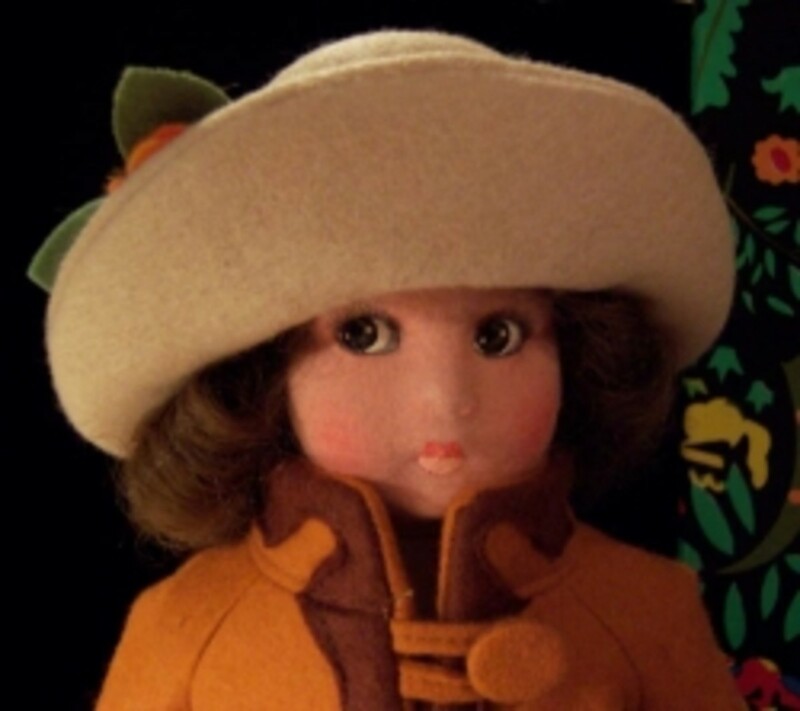 1999 - Educator's requested that Indian Red be renamed Chestnut . Some thought it was in response to the skin color of Native Americans, but it referred instead to a reddish pigment from India. The new name for the color resulted in a contest which had more than 250,000 entries. 2000 - Torch red was changed to Scarlet and Thistle was replaced by Indigo . 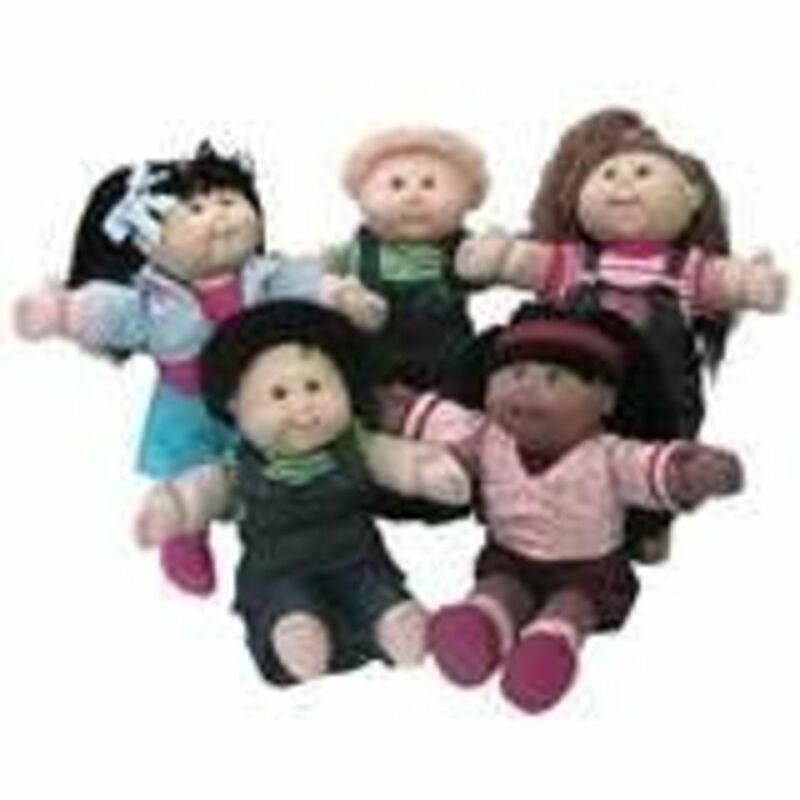 Specialty sets became available including: pearl brite crayons, techno-brite and glitter crayons. 2003 - Four new colors added and four retired. Newest colors include inch worm, jazzberry jam , mango tango , and wild blue yonder . Today there are over a hundred types of Crayola Crayons - some smell like flowers, change colors, and can even be washed off of walls and other surfaces. You've come a long way baby! Crayola Crayons are available in boxes printed in 11 languages including Swedish, Spanish, Portuguese, Norwegian, Italian, German, French, Finnish, English, Dutch and Danish. 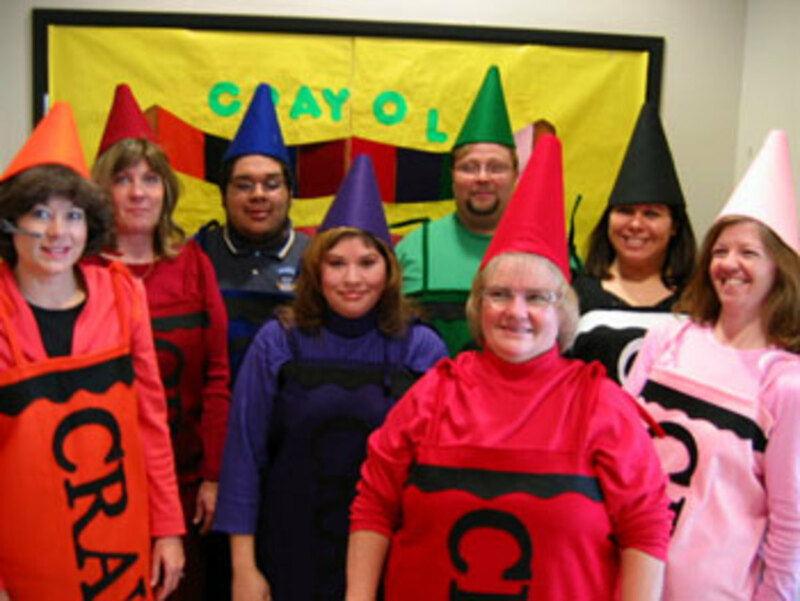 Two billion Crayola Crayons are produced yearly. Until 2000, with the introduction of the Indigo colored crayon, you could not create a true rainbow. The least used crayon is white, but it is very useful for coloring on some colored papers. Out of the top ten favorite colors of crayons, the best liked are eight different shades of blue. If you mix all of your crayons together, you will get black. One of the most recognizable scents in America is Crayola crayons. 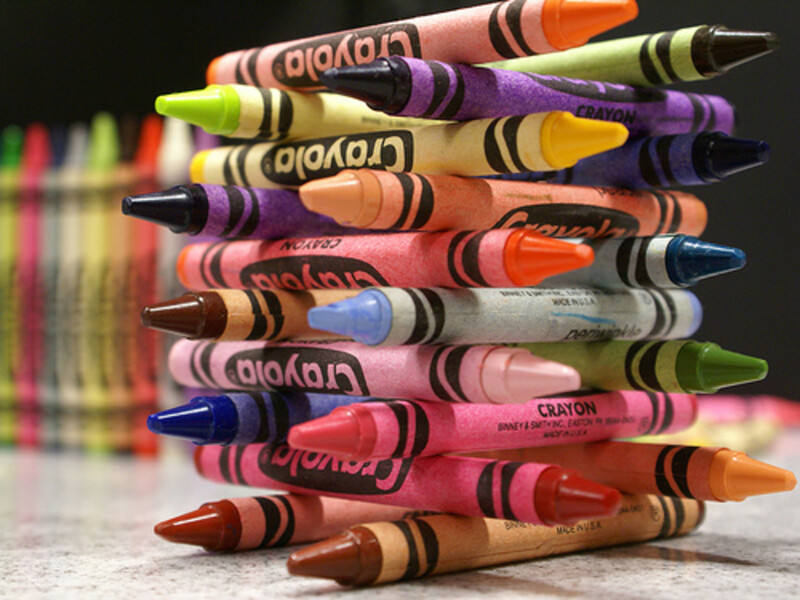 On average, children in the US wear down 730 crayons before their tenth birthday. Manatee is an awesome name for a crayola color which is often used for coloring dolphins. BS0298 With a special promotional box made for Flying Star Factory. Estimated mint value $150 for eight crayons produced in the late 1940s. BS0048 Acknowledged closing of Winfield Kansas plant in 1992. Estimated mint value $30 for eight crayons. 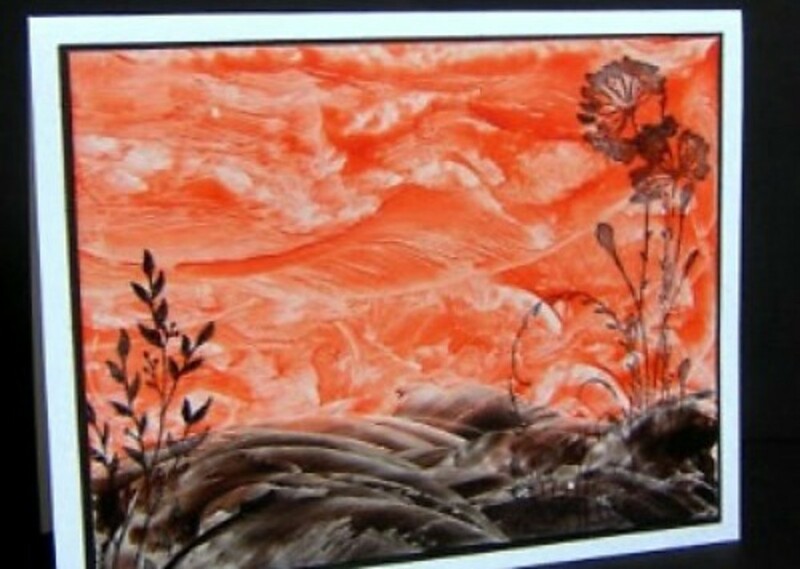 I remember taking a magnifying glass and melting them into one another to make some great designs. And, of course, many hours of coloring in coloring books, and now that I am an artist, I am sure they played into my love of painting. So, what is your favority memory about Crayola Crayons? Glad you enjoyed it Kris. Crayons are so fun and come in such a variety of colors and types nowadays. Thanks for commenting. Awesome hub! I love all the interesting facts. So right SUSANJK. I found a child that I tutor the other day and she said she has never had a box of crayons. I had to give her one. Every child should enjoy crayons in their youth! Crayolas are the toy that have been around forever, everyone loves them. Glad you enjoyed my crayola crayon hub tillsontitan. It is the simple things in life that we remember the most. I appreciate your comments. Great hub! Such a common thing but one that everyone has used and most likely loved. I agree with HealthyHanna, there is no substitute for Crayola, they're the best. Voted this hub up! Aloha Hello, hello, Glad to have to stop by and read about Crayola Crayons. It is interesting and fun. Thanks. an interesting bit of history we don't think about it. Thank you for your kind comments. That is cool that you get to teach in South Korea. My son lived there for a year. Voted UP and useful. I have used both crayons and colored pencils to teach the English language in South Korea and Thailand. Both these types of media help communicate the meaning of color in the English language for these students. I enjoyed the way you set up the layout for your story on crayons! Thanks! There is truly no substitute for the best - Crayola. Thanks HealthyHanna! I Love Crayola crayons. The dollar store brands are just not the same. That's great manthy - hope you enjoy reading! YW - I'm gonna read some more of em tonight. Thanks Aris. I like colorful history, so glad that you like the way it was presented. Have a happy day! Thanks i scribble for pointing that out. Glad that you enjoyed it. Well done, I like you telling us the history, more colors more smile. awesome hub. When I saw your title, I was immediately interested in when and how crayons were invented. I'm intrigued to know that they came on the scene roughly 100 years ago, the same time as so many important inventions that literally changed the world, like automobiles and airplanes. In fact, the Wright brothers made their historic first flight the same year, 1903. Love the pics too. I'm gonna try to build that thing myself! Why thank you manthy. I truly appreciate your vote and comments. Loved your hub - I gave it a awesome and a thumbs up! That's for sure Helpful Hanna. Crayons never go out of style. 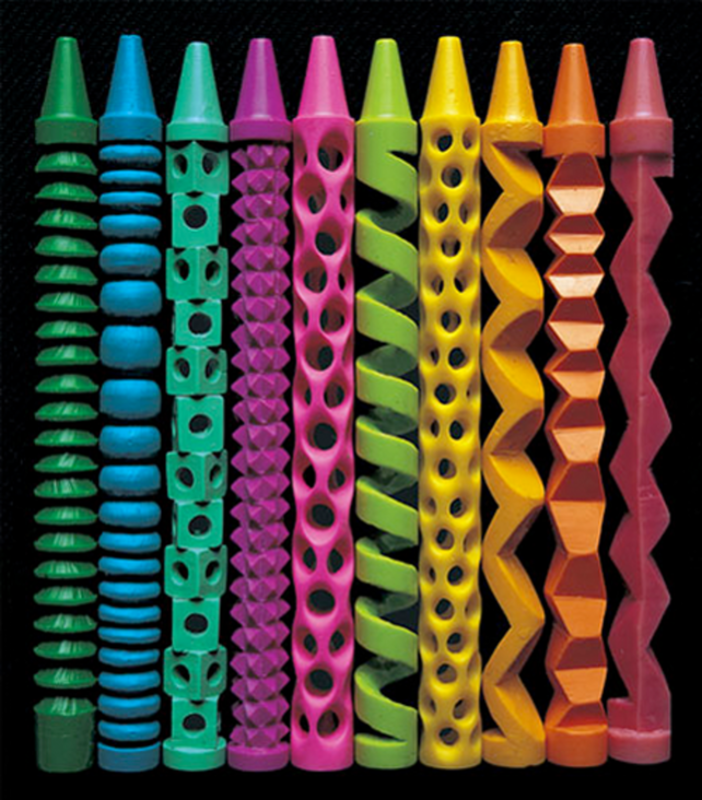 Crayola crayons are still the best school supply ever! I thought so too sfrentz06. It was fun learning about something I have used all my life. Thanks for commenting. Very interesting, this was a great idea for a hub! Yes, Crayola came up with some great names for the colors mtsi1098. Thanks for the comments. Me too, breakfastpop. 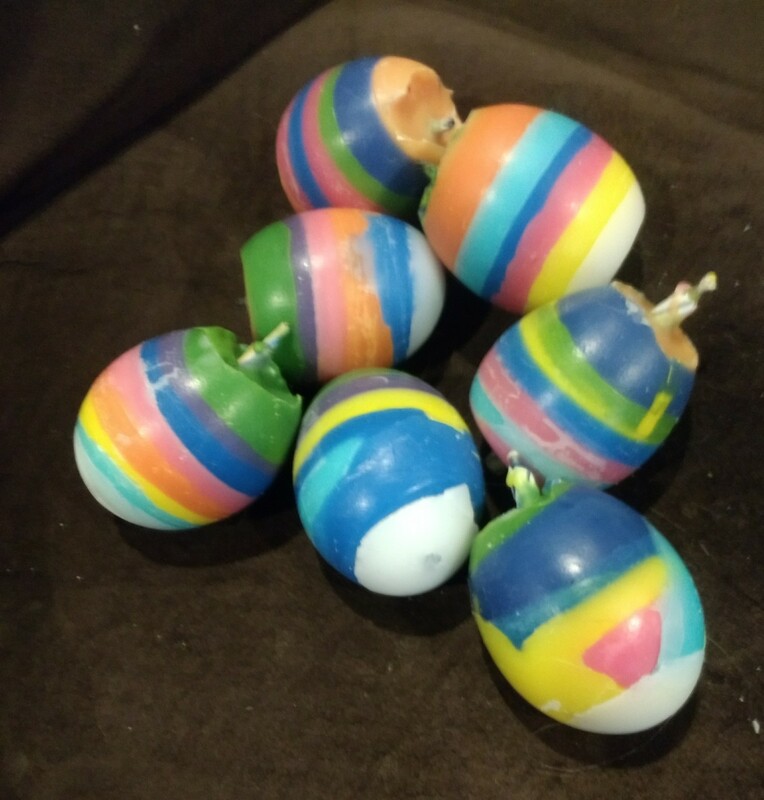 As soon as they are used, they no longer look as lovely - especially if someone does the unthinkable and breaks your crayon - oh no! Me too, LianaK. I remember learning to color in the lines, then getting creative with the colors - mixing colors, etc. Glad you liked it. So sorry you have no grandchildren to come over and use your crayons dahoglund. I will be in the same situation really soon. Not sure I will be able to survive. So, I guess then dahoglund and I will have to get out our crayons and use them ourselves, right, Debby? Good idea. Thanks daisyjae - so glad you enjoyed reading about crayons. Interesting history! I love crayons, especially the smell of them. Whenever you are feeling sad and lonely, take out the crayons and color. Let the kiddies explore and feel free to draw. Yes, I think we do have some for the grandchildren. However, they no longer live near so they no longer come over. Like mtsi1098 I loved reading the names of the colors. There were some great names. Crayons definitely bring back wonderful memories of my childhood and releasing creative energy! Great hub! I still love looking at a fresh box of Crayola Crayons! I like the idea of healing the world with crayons. Thanks for your comments Debby. So glad you enjoyed it. The smell of crayons always reminds me of my youth. Aloha jpcmc! What a great hub! It brought back fond memories of drawing on our walls when I was a kid. P.S. I am sharing this hubpages with all of my friends.